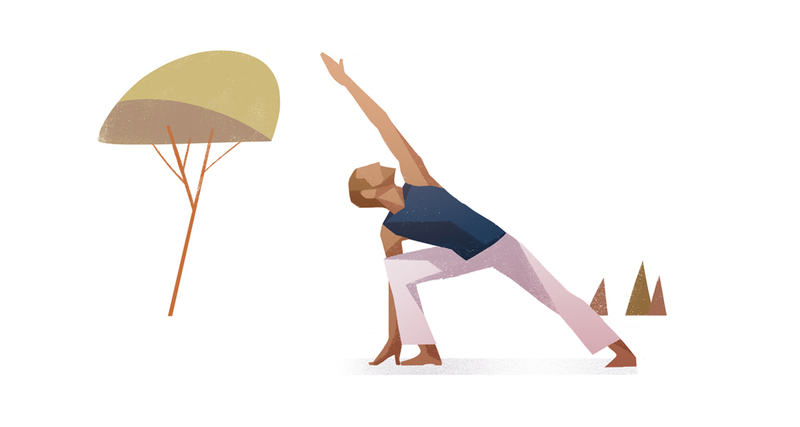 Inspired by a yoga retreat, this trio of illustrations is the latest addition to Mark’s portfolio. 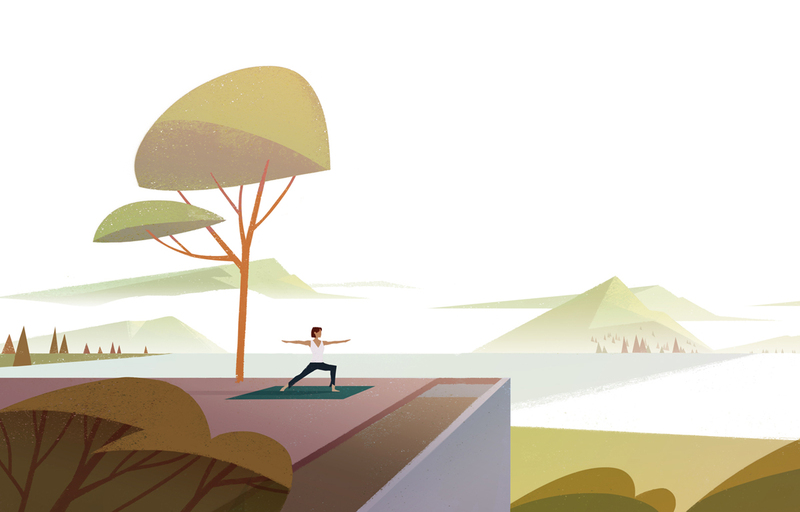 Combining warming tones, beautiful scenery and classic yoga poses, Mark’s artworks have filled us with a sense of calm. 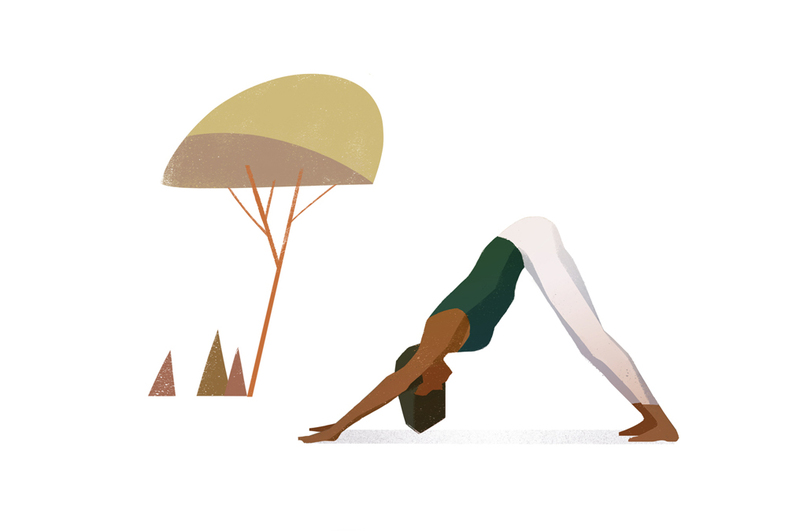 To see more of Mark’s work. Click here. Mark Boardman is represented by Meiklejohn. Published on 8 February 2017.